Ara bring us 2250076/73 PORTLAND. These stylish ladies slip on shoes are a real essential for your summer wardrobe. The denim blue leather upper features cut out detailing for a summery vibe while the white sole unit offers contrast. Ara have used elasticated gussets on these ladies shoes for a secure and easy to use fit while the pull tab to the heel ensures they are easy to get on. The contrasting sole unit features a low wedge for a touch of elevation while the deep cleats add sports inspiration to the look. 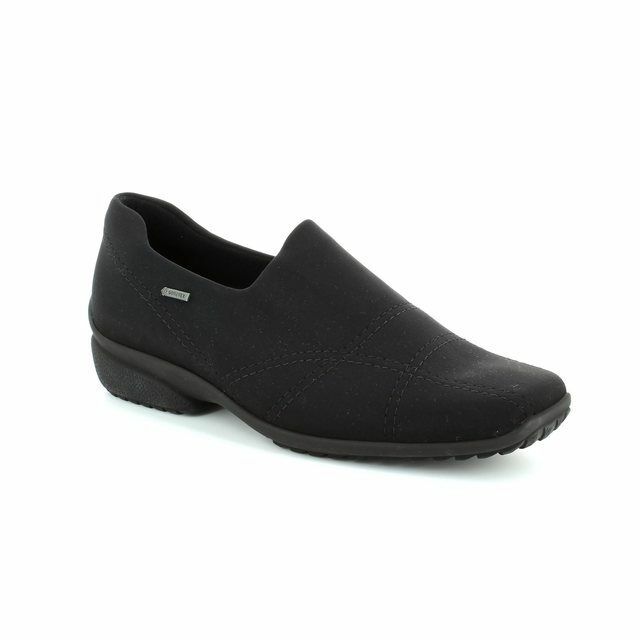 Ara have used a lightweight and flexible sole unit to ensure these ladies slip on shoes are comfortable and wearable all day. Paired with jeans or a summer dress, these ladies shoes are ideal for daily wear. 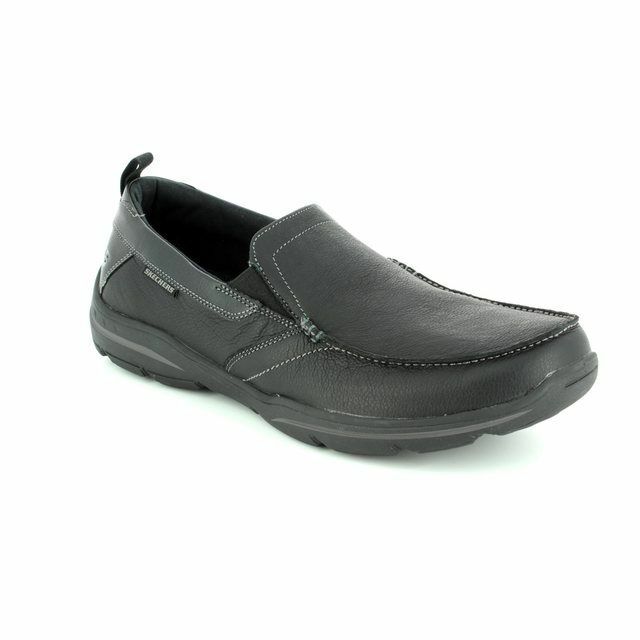 Buy your Ara ladies slip on comfort shoes from Begg Shoes, an official Ara stockist.